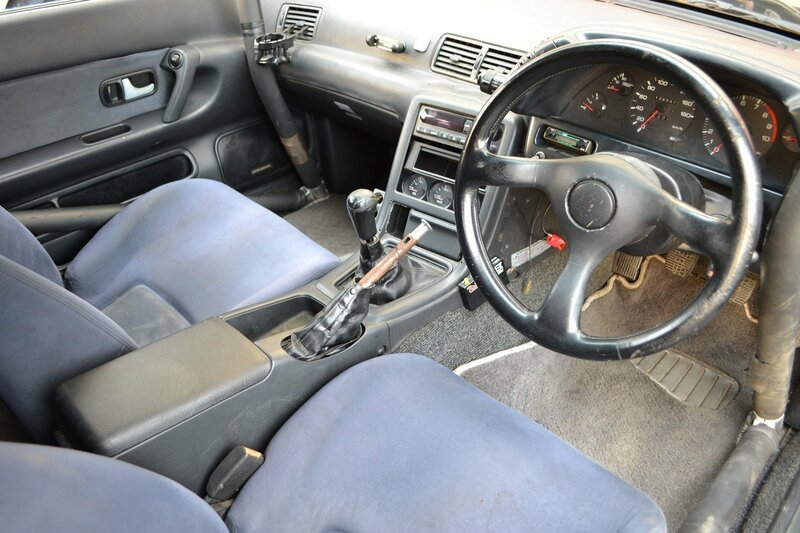 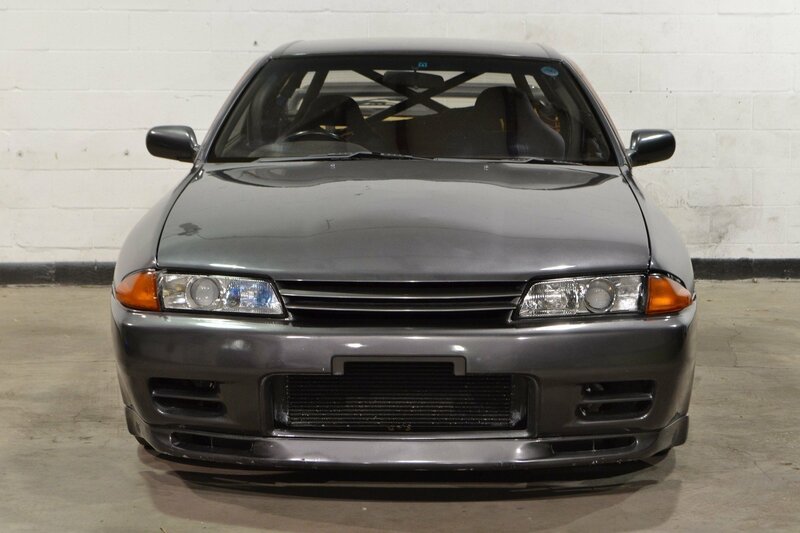 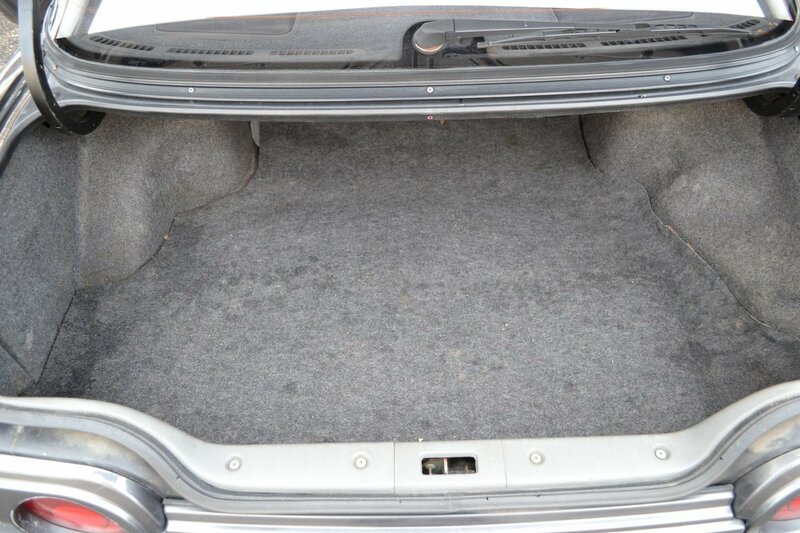 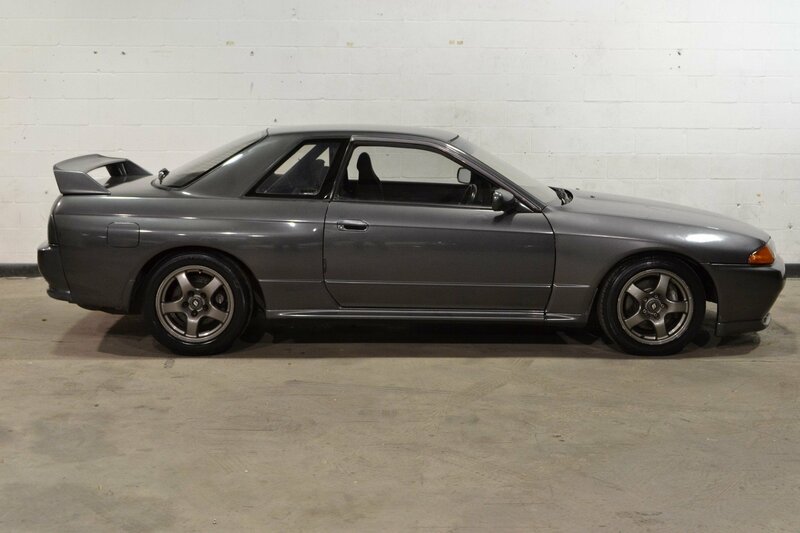 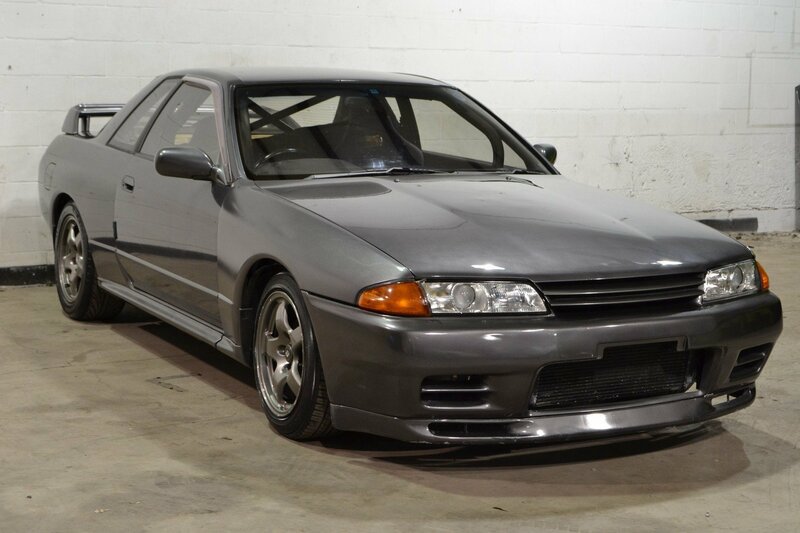 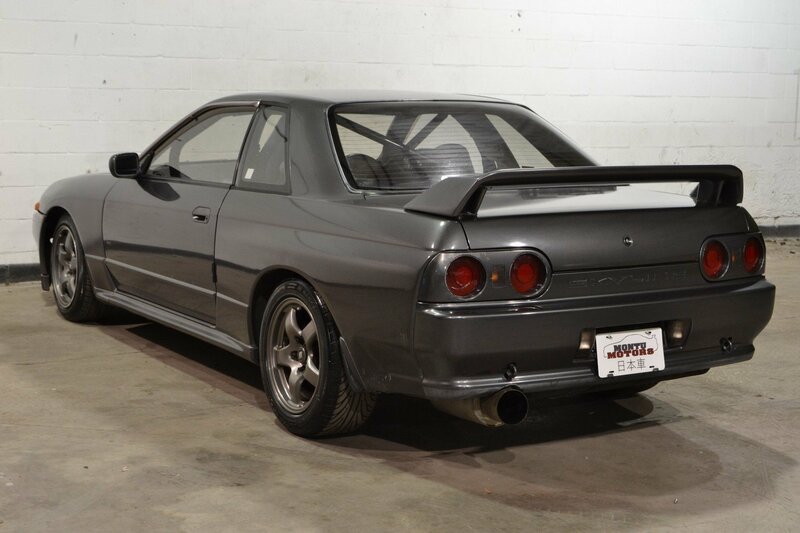 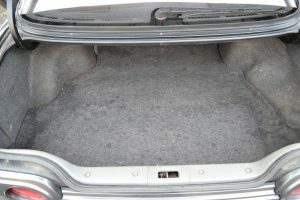 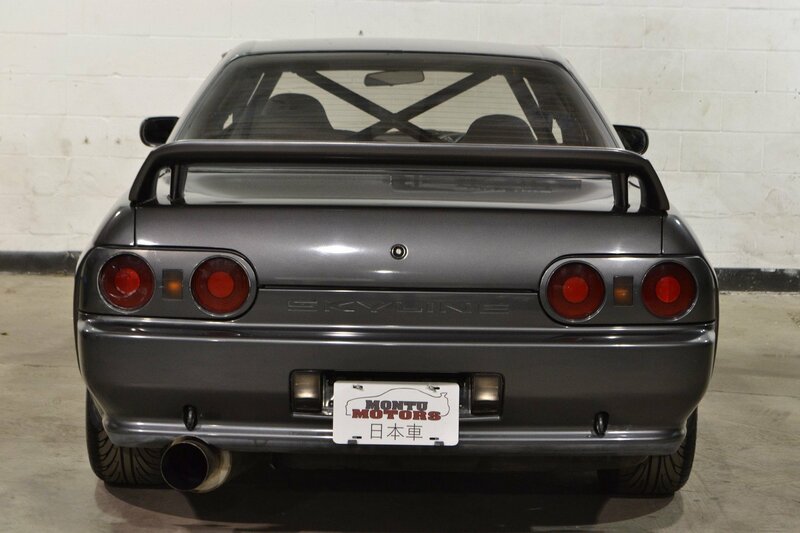 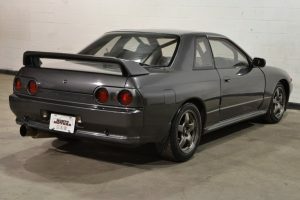 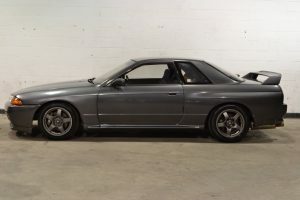 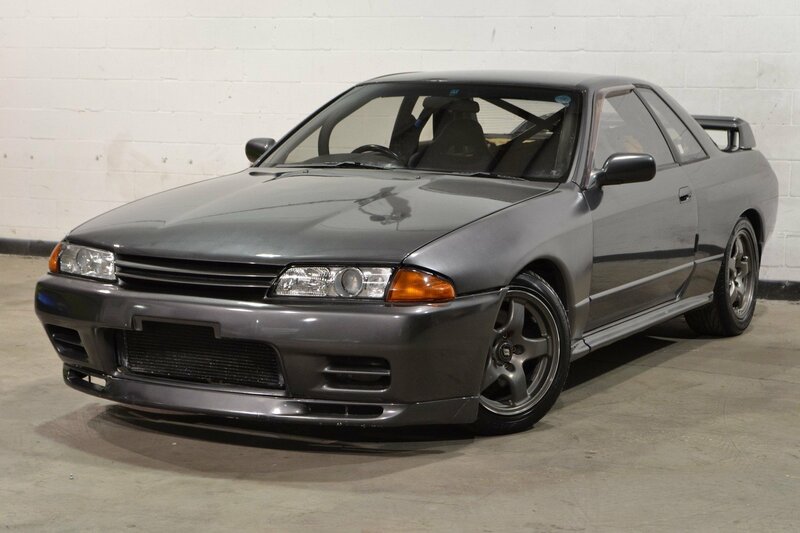 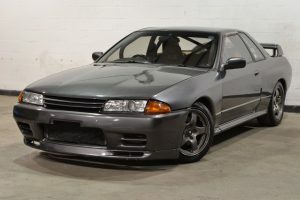 Entering production in August 1989, the R32 Skyline GT-R was revolutionary in it’s class. 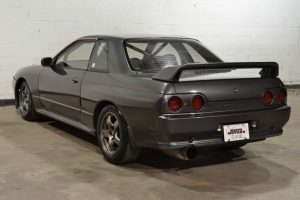 It was nicknamed “Godzilla” in Australia due to it’s ability to outperform the V8 muscle cars that were popular during the time. With a 276hp 2.6L twin-turbo inline 6 and all-wheel drive, it could dominate on the drag strip or road course. 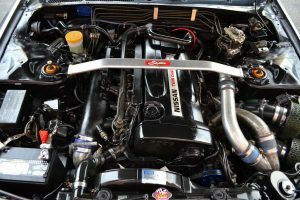 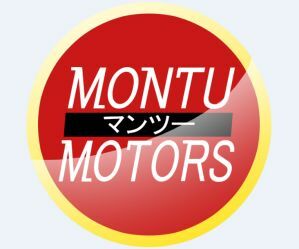 The motor was matched to a 5 speed Getrag manual with a final drive ratio of 4.111. 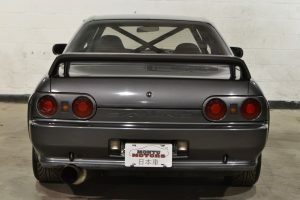 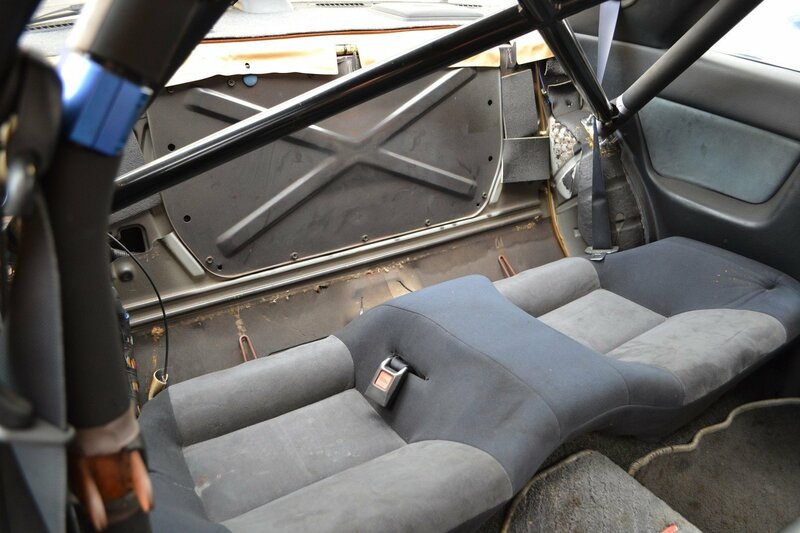 Also available was a 4 wheel steering system, helping the GT-R utilize all of it’s available grip. 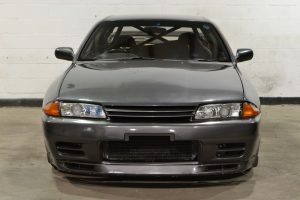 With a plethora of aftermarket parts and tuning it’s possible to push 1000hp from the GT-R.